The much-talked-about VR experience is now on smartphones! ” Intimate VR: Eisuke ” Released February 1st – VOLTAGE Inc.
Voltage Inc. (Tokyo, Shibuya ward President: Yuzi Tsutani) has released its first VR app, Intimate VR: Eisuke, for the English market on both iOS and Android on February 1st, 2017. Experience the fantastic world of Kissed by the Baddest Bidder like never before in the English version of our VR app. 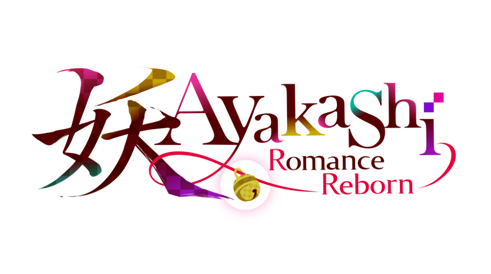 Get up close and personal with the egotistical billionaire, Eisuke Ichinomiya, as he comes within a hair’s breadth of you. Featuring English voice acting, discover what this much-talked-about VR experience is all about! There are two ways to play! Lift your phone to look around this 360 degree space in “Handheld Mode.” Or, using “VR Mode,” attach your phone to a smartphone VR viewer to make it feel like you and Eisuke are in the same room! Voltage Inc. will continue to produce new and exciting original stories that push the boundaries of normal gaming. You awake to find yourself in a dreary, barren room. You can hear footsteps approach from behind. A man has walked in, and his eyes crawl across your body, as if to appraise you. What is going to happen to you? ① Purchase a VR viewer for your phone. ② Download the app to your phone and place your phone into your VR viewer. ③ Look into the VR viewer to experience a very intimate moment with your man in this fantastic 3D world. * Please be aware of your surroundings while enjoying this app. * The VR goggles should not be used by children under the age of 13, as it may affect vision development. * Please refrain from extended periods of play. Stop playing if you begin to feel ill.
* Please refrain from playing if you suffer from any conditions that could be exacerbated by gameplay. * Depending on device’s usage, app may not run on suggested devices. * Voltage Inc. is not responsible for any health issues caused by this app. Since this romance app’s release in 2014, the otherworldly story and intriguing characters have captured the hearts of girls all over the world. * May not be compatible with certain devices/operating systems. * Listed company names, products and services are trademarks of their companies. 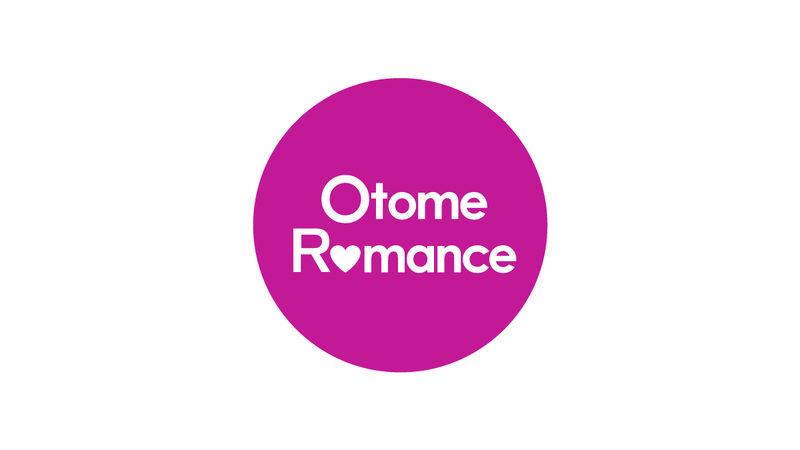 Voltage Inc. is now Otome Romance!